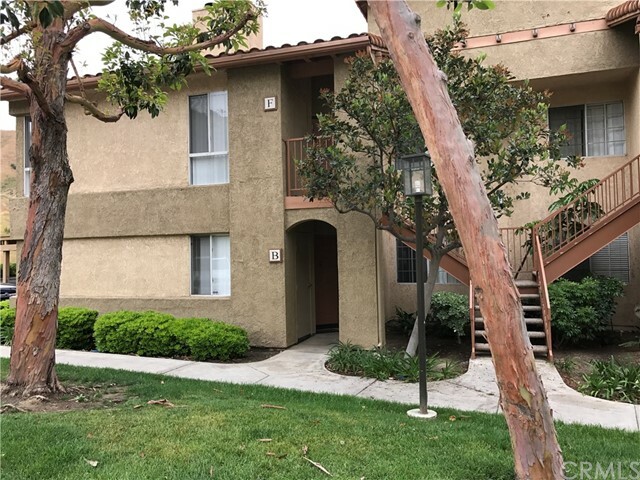 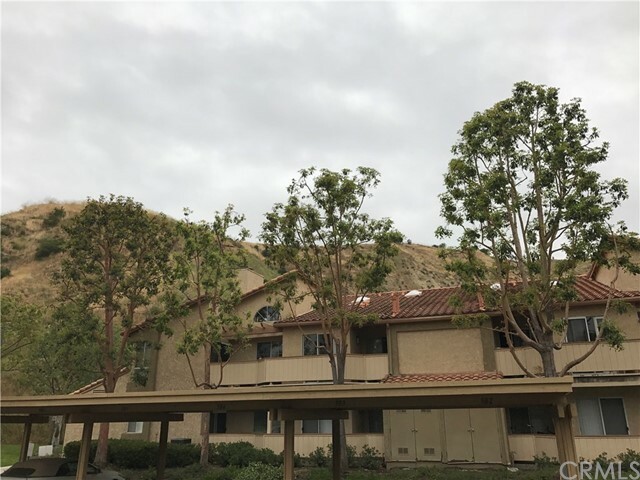 SHORT SALE-Fabulous 2 bedroom downstairs condo with 2 bathrooms located in the Hills in Yorba Linda. 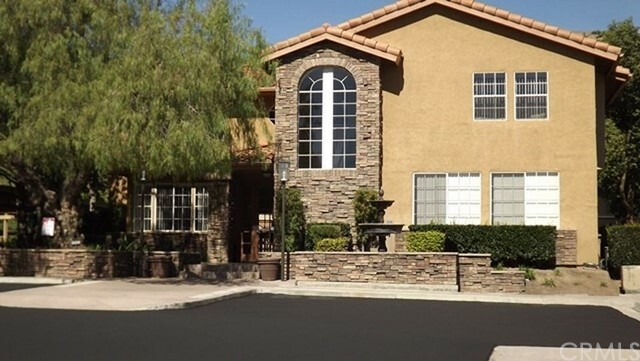 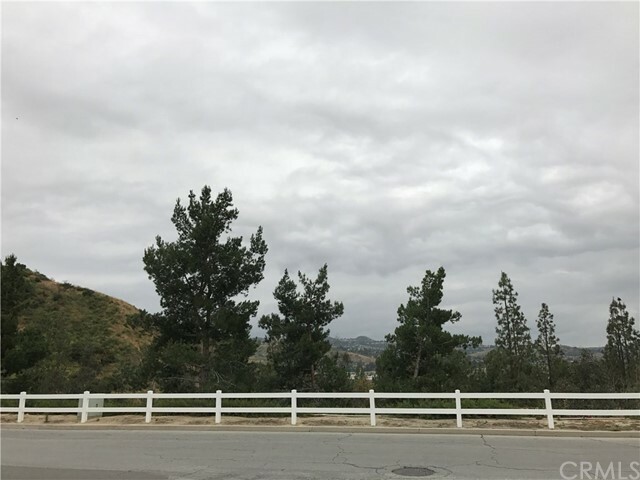 With a very spacious layout of 1,180 sq ft, you’ll be amazed at this beautiful property, which is centrally located to all the major amenities within The Hills Community. 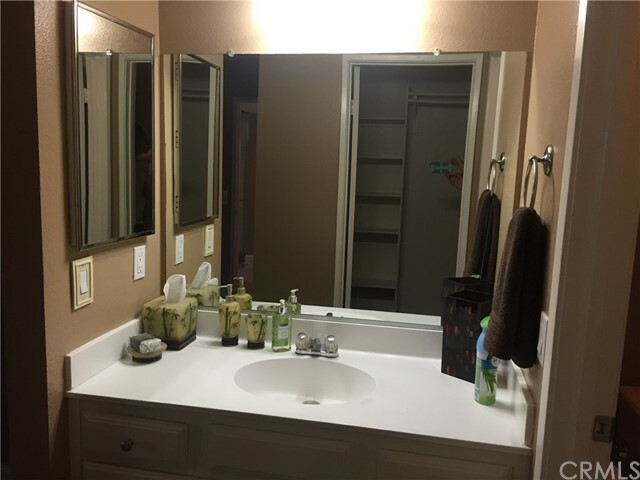 Both bedrooms adorn walk-in closets with ample space that allow plenty of room and ample storage. 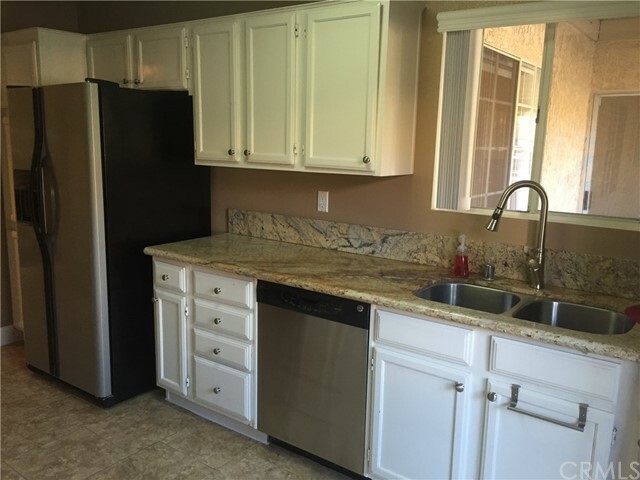 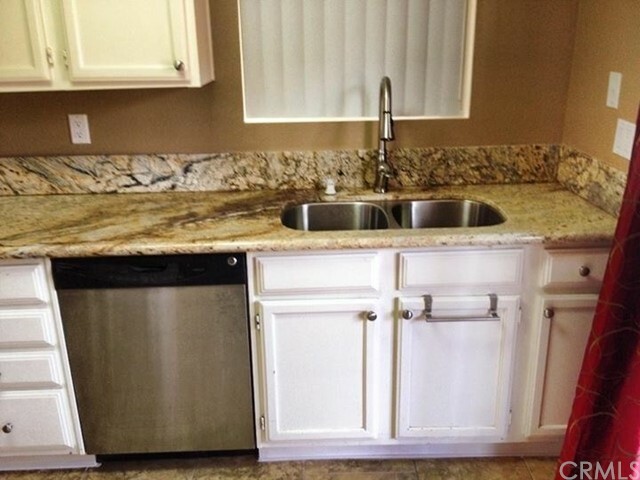 Remodeled kitchen, which includes; granite counter tops, tile flooring, upgraded double under mounted sink and faucet. 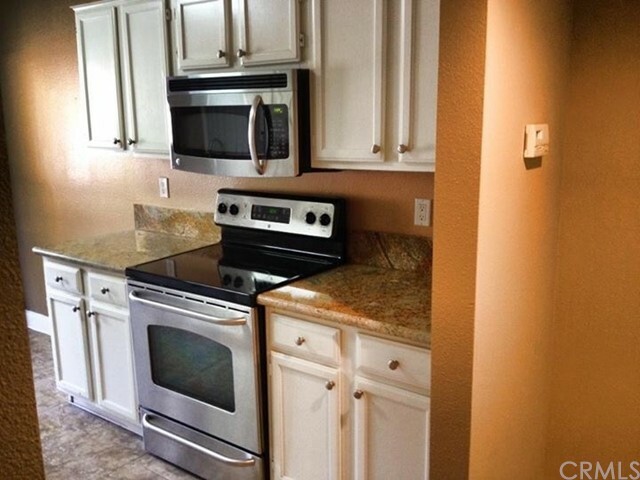 Modern stainless steel appliances which include; oven/stove top, microwave, and dishwasher. 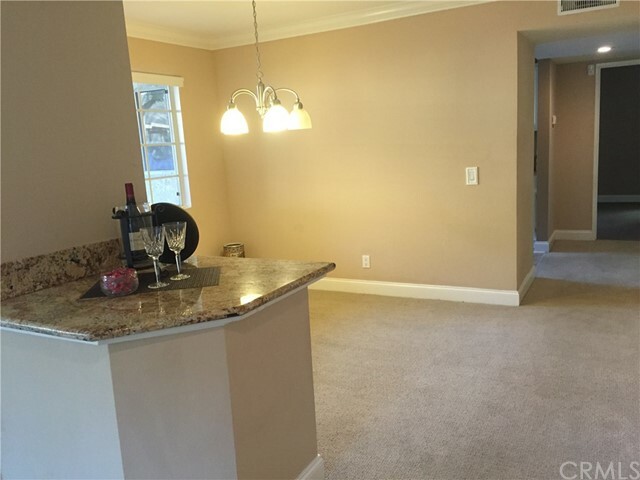 Elegant top and bottom crown molding in the living room and dining room. 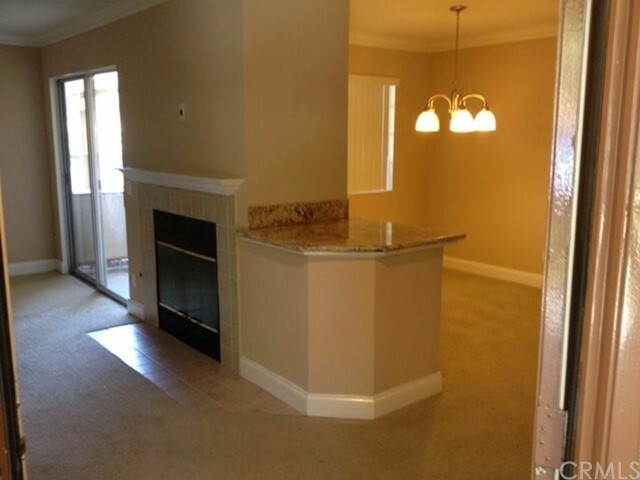 Berber carpeting in every room except for the bathrooms and kitchen. 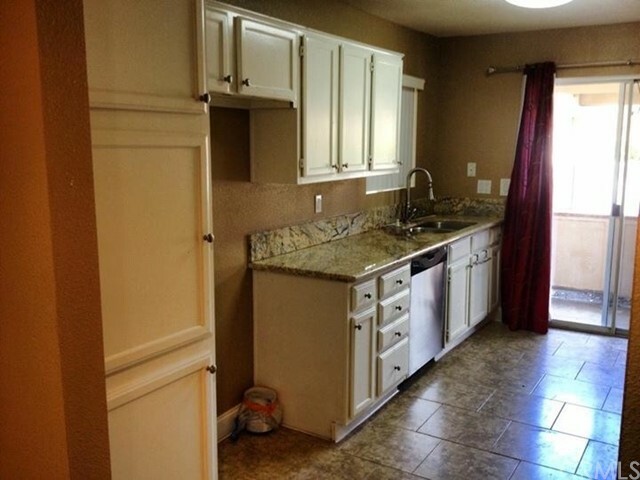 Washer and dryer hook ups are located in your very own separate wash room off of the oversized patio, which extends from the main living room to the master bedroom. 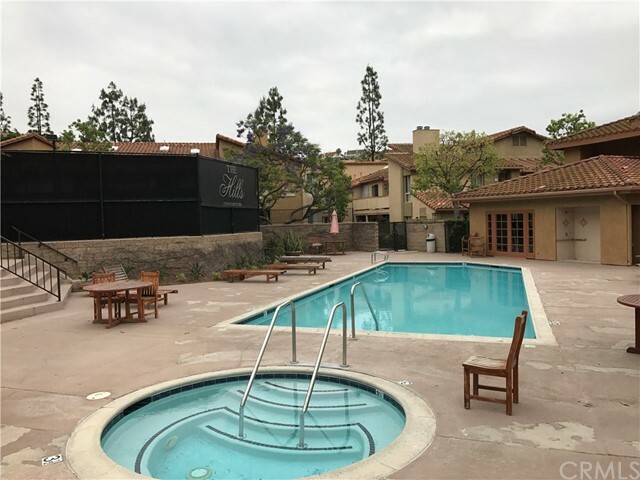 Community includes, two story clubhouse, pool table, two large sized salt water pools, four jacuzzis, lit tennis court, putting green, and basketball court. 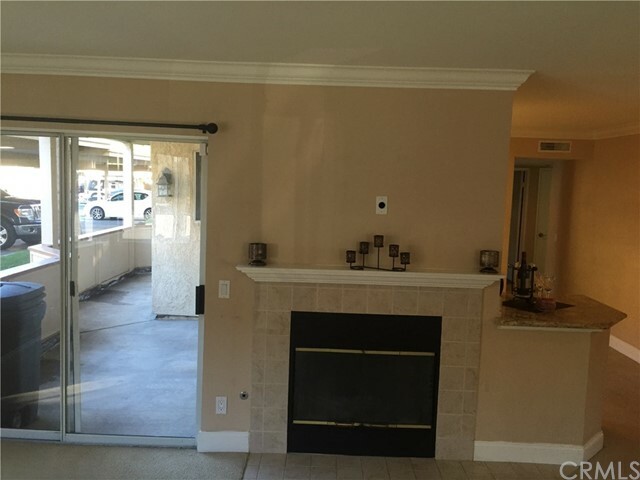 Indoor mail room and endless parking spaces. 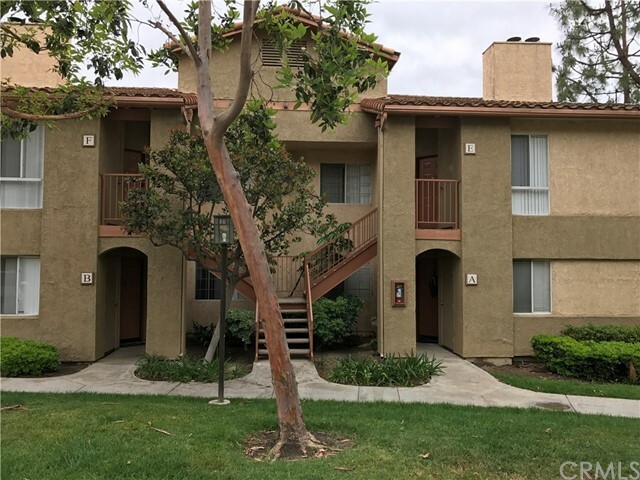 Just minutes away from the 91 freeway and the Lovely lower unit nestled in the back of the community. 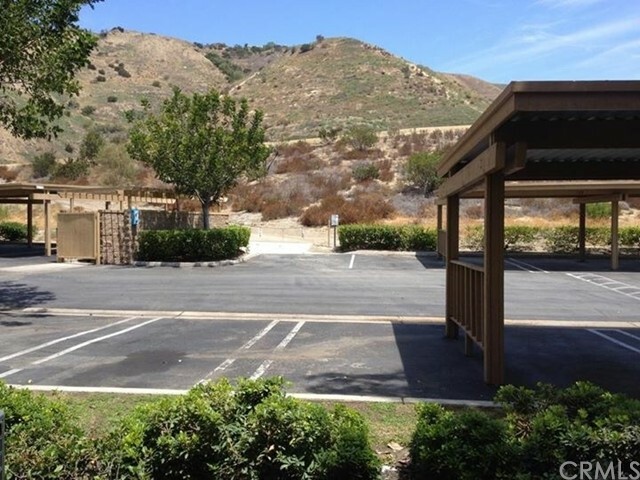 This location looks out to beaufitul hills and mountain views. 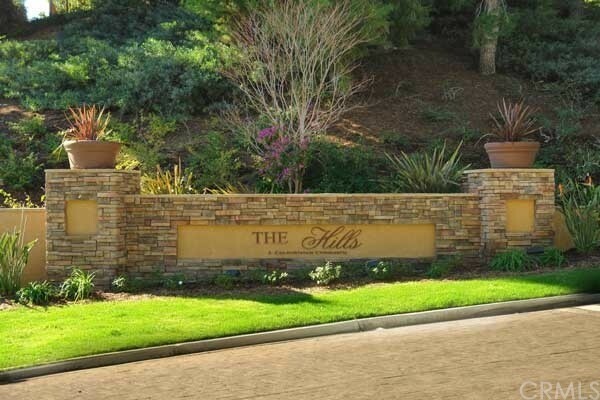 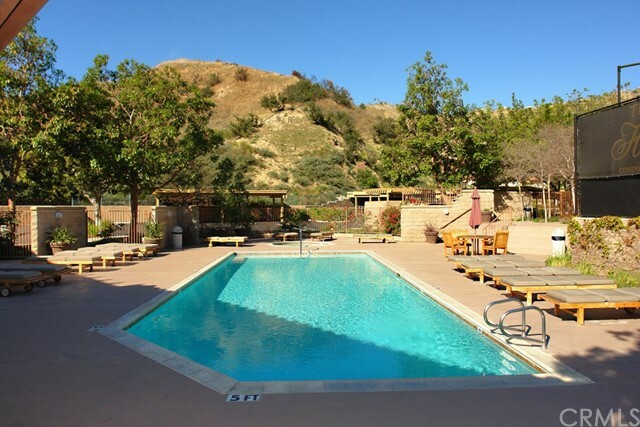 Enjoy all of amenities that The Hills has to offer. 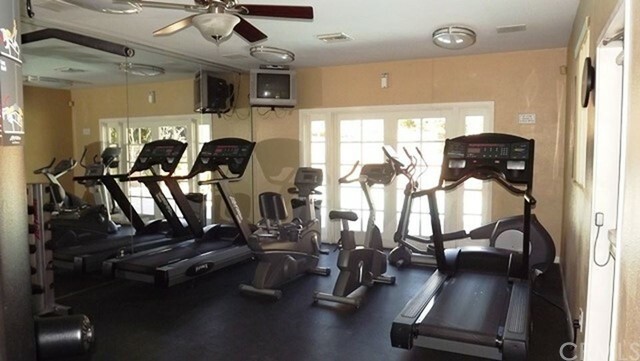 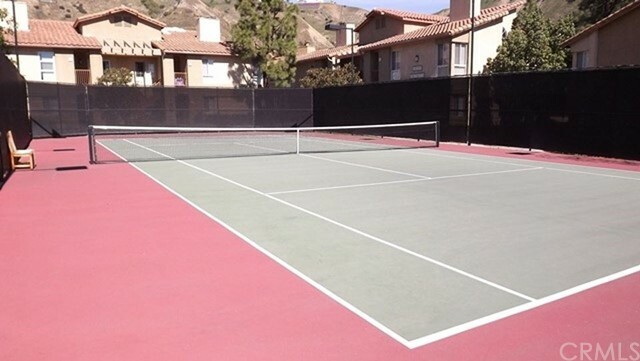 The association amenities include Club house, recreation center, BBQ, playground, Fitness area, Tennis and Pool and spa.